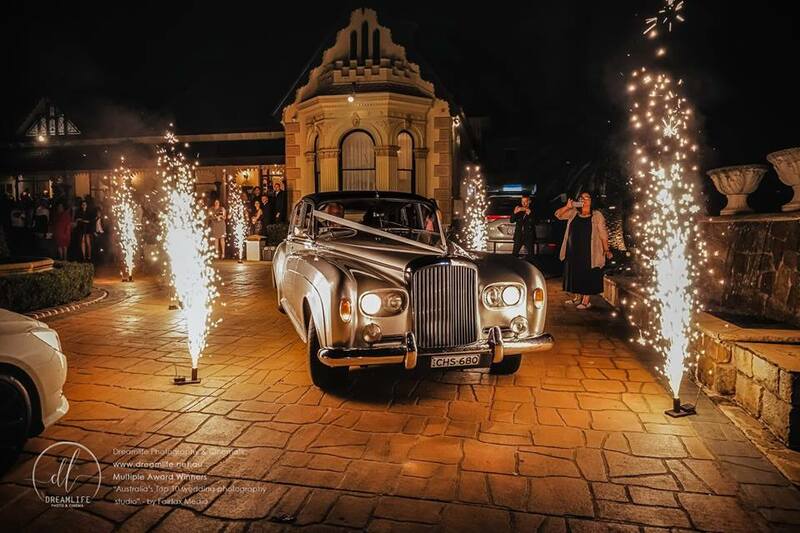 As one of the most historic wedding venues found anywhere in Sydney, Lauriston House Function Centre stands head and shoulders above the rest when it comes to venues and the wedding you’ve always wanted. 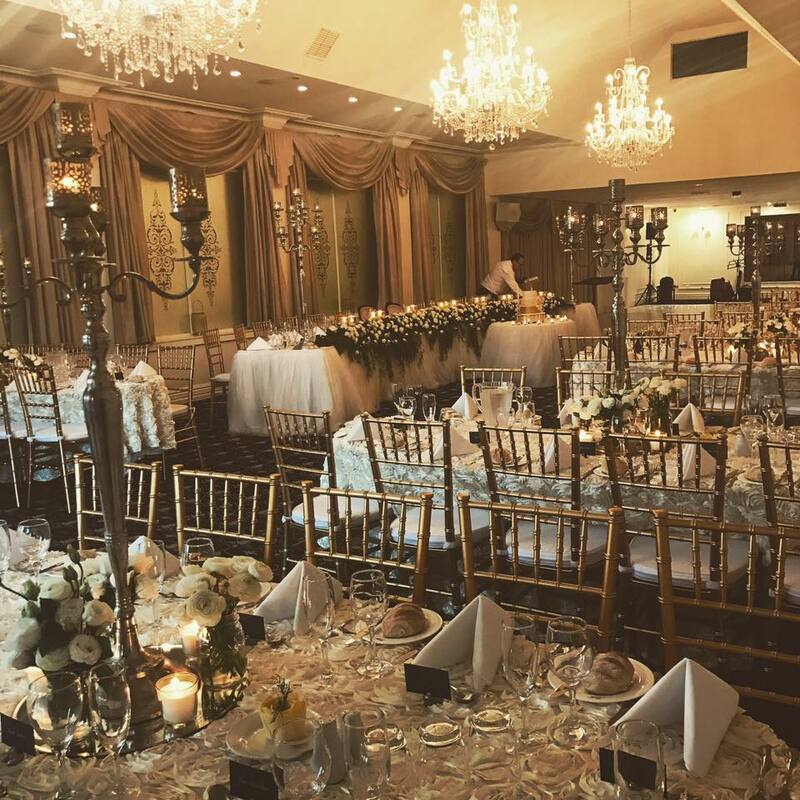 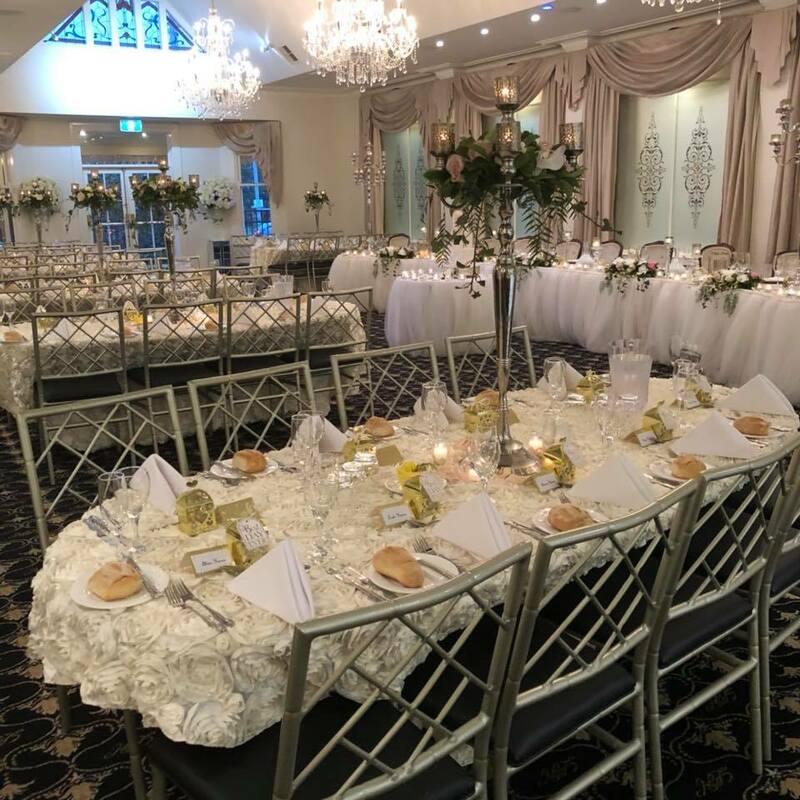 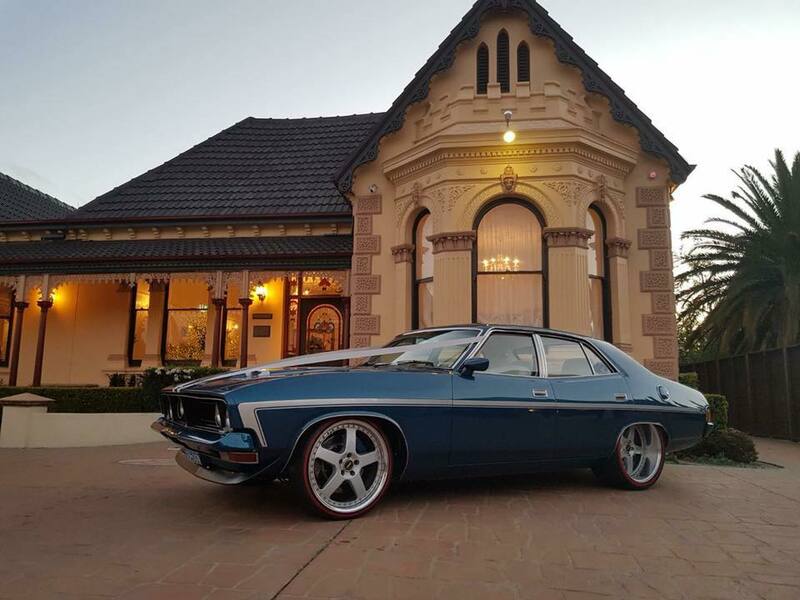 This heritage-listed property features open fireplaces, ornate chandeliers, a beautifully decorated private bridal room, dining room with dance floor and an elegant lounge area, creating the most stunning backdrop for you and up to 240 of your guests. 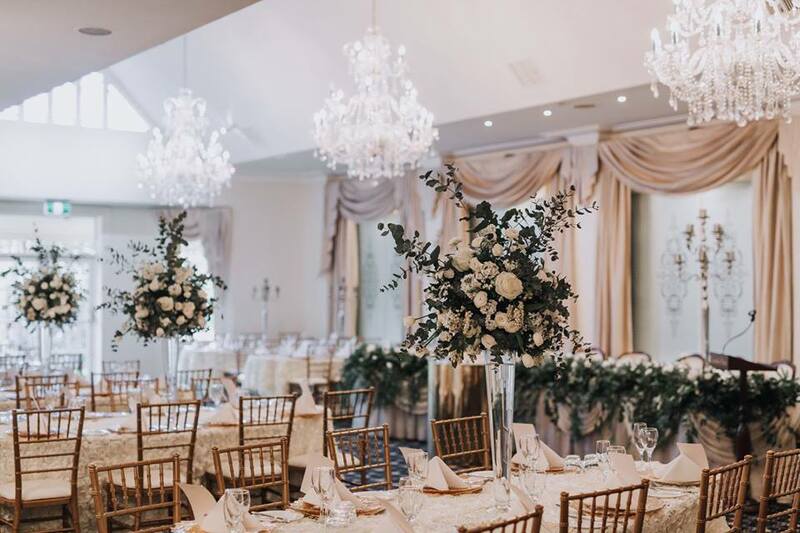 As a specialist wedding venue, Lauriston House is exclusively yours to enjoy for the duration of your function, meaning your wedding reception will be the sole focus of our staff’s attention at all times. 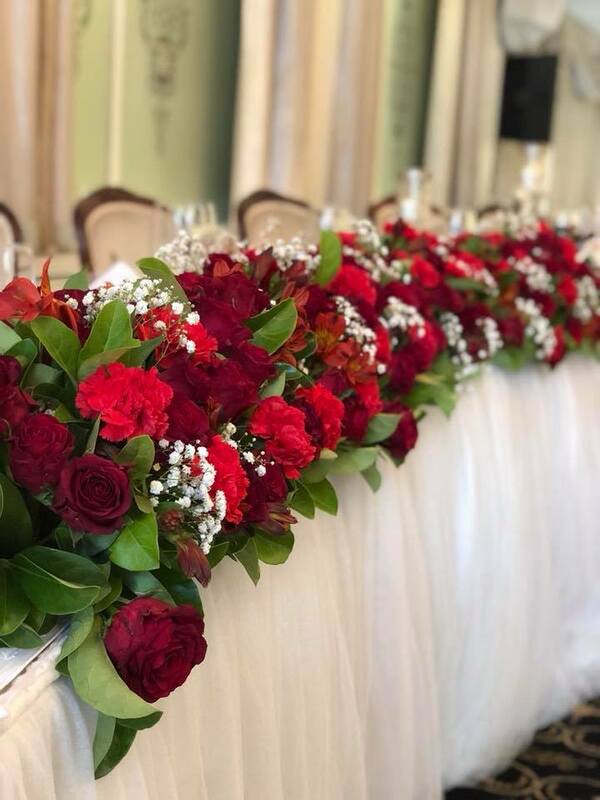 Our in-house chefs are here to ensure that you and your guests enjoy the finest dining experience possible, with our team of serving staff catering to your every need from the moment you arrive to the moment you leave for your honeymoon. 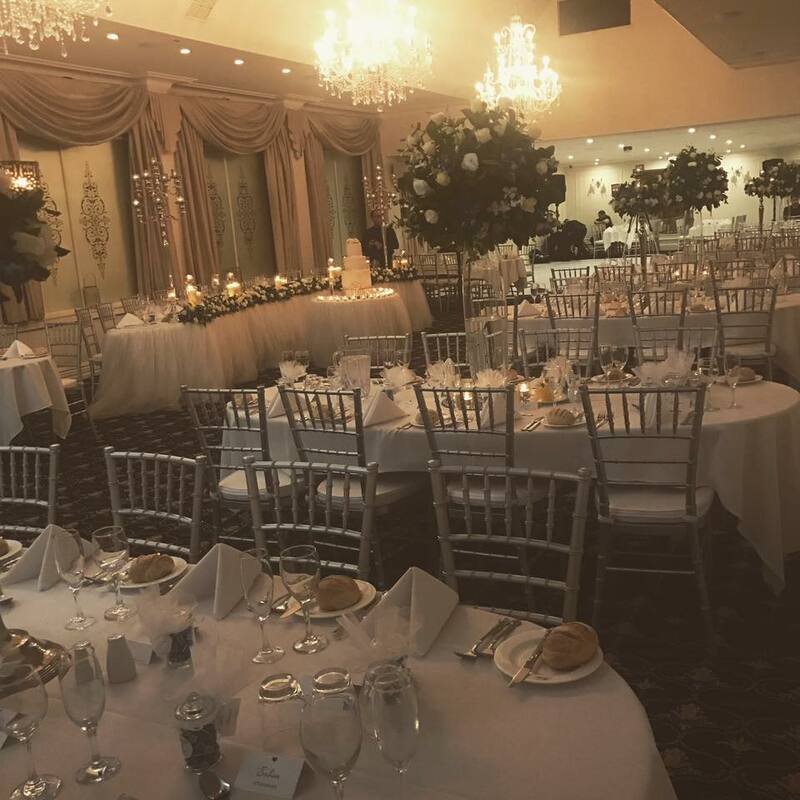 We have a standard menu from which you can choose a selection of tasty dishes or, if you prefer, we can create a custom menu just for you. 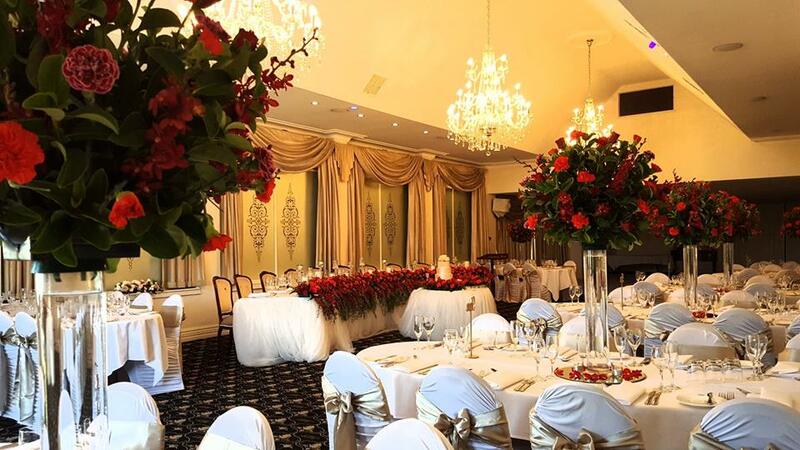 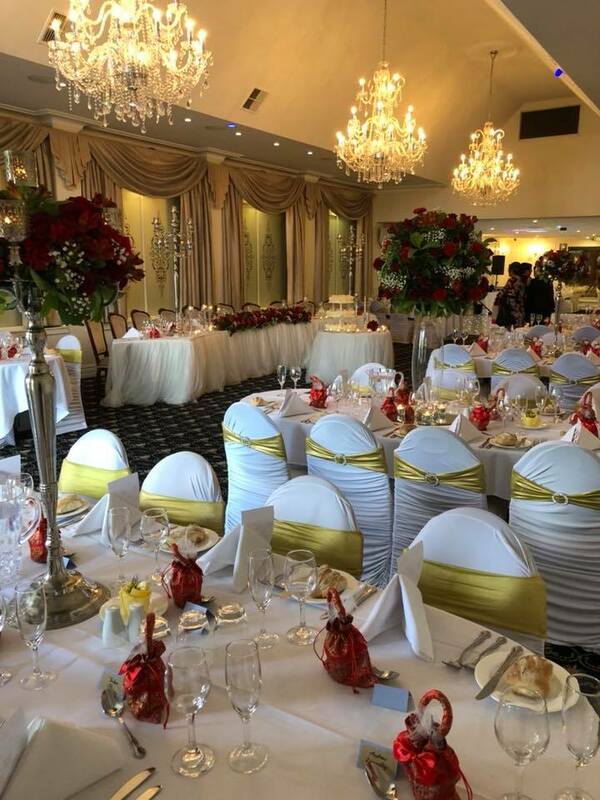 Marry in your own world at our exclusive wedding venue here at Lauriston House Function Centre, and let us make your wedding reception a truly special event, that’s just as enchanting as you dreamed it would be. 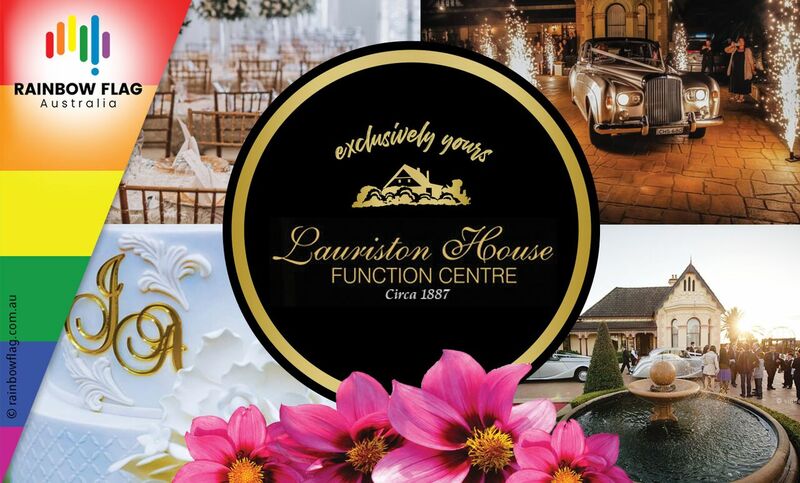 Thank you for visiting the page of Lauriston House Function Centre as part of the Rainbow gay friendly network. 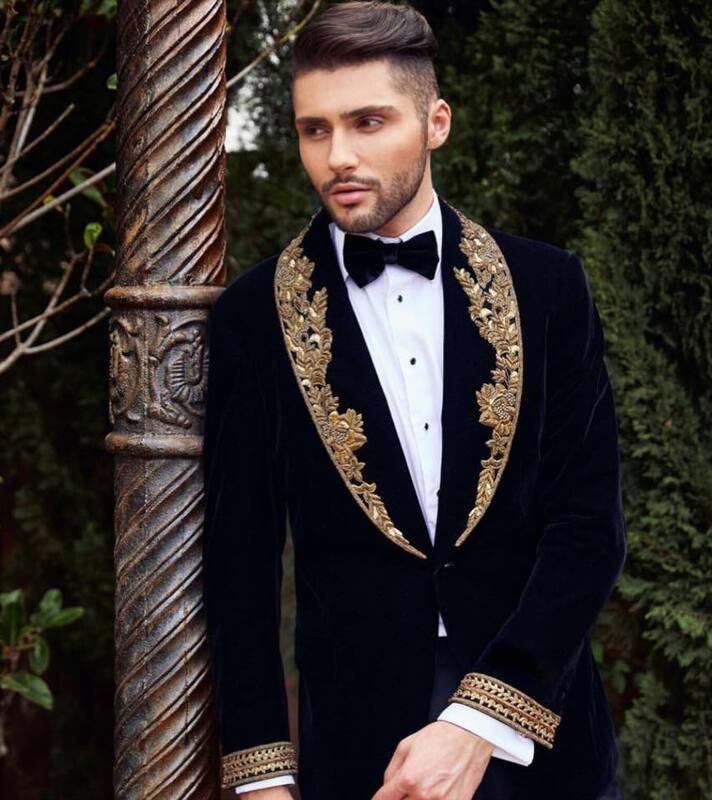 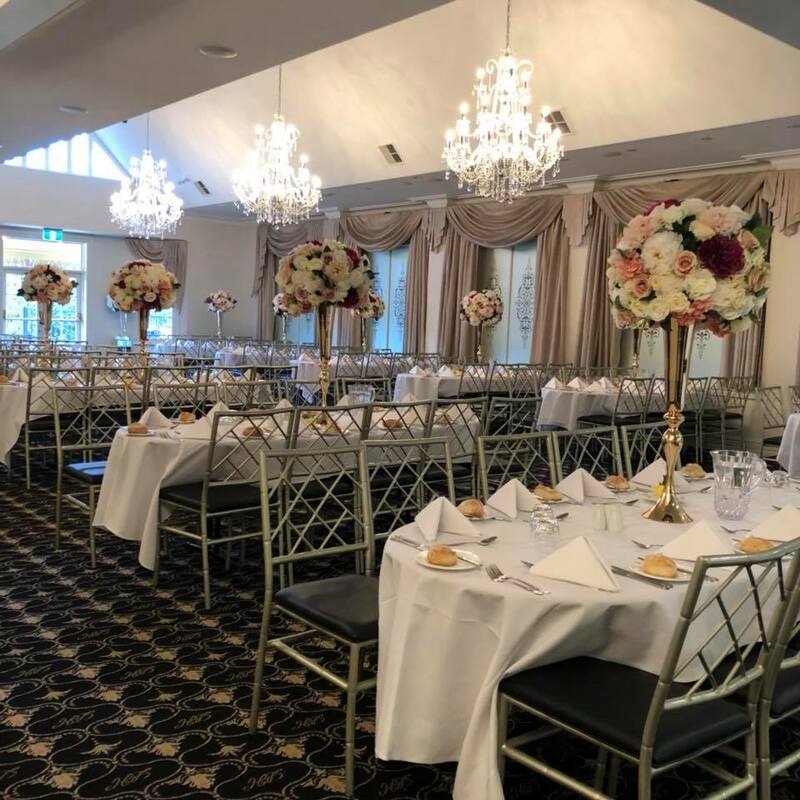 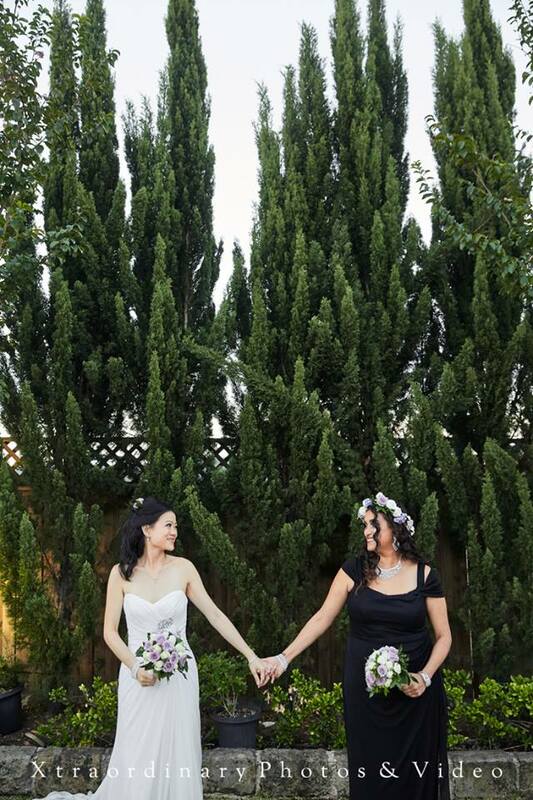 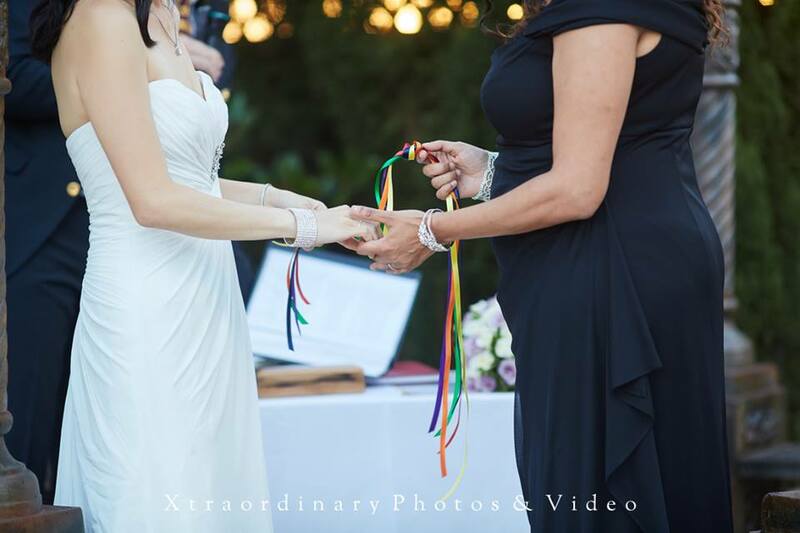 Lauriston House Function Centre is located in New South Wales and are happy to assist the gay and lesbian /lgbti community when looking for Corporate Functions. 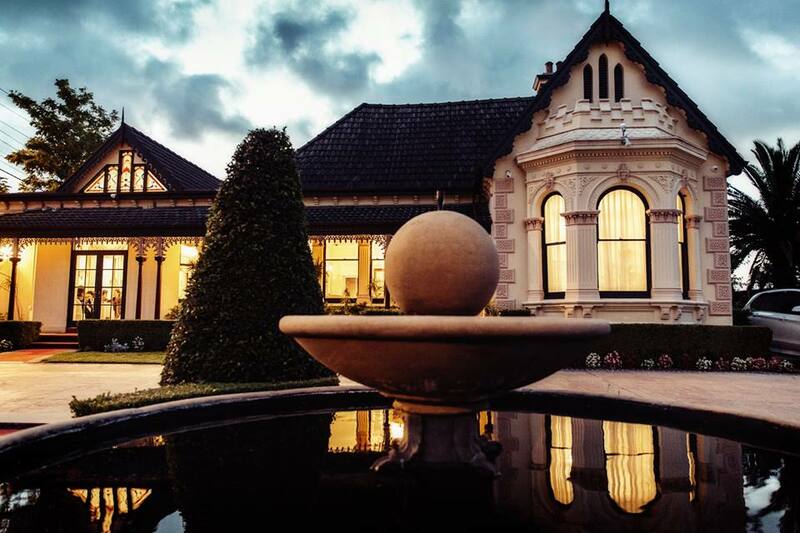 Lauriston House Function Centre is proud to be part of the rainbow flag Australia network and can be contacted on (02) 9858 3335.